you reached here the HAM radio website of Thomas from Dresden-Cossebaude . 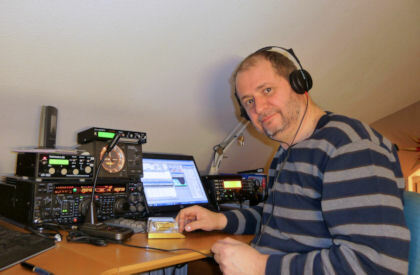 I was born 1958, Ham Radio listener license 1975, first VHF clubstation license as Y52SJ 1985, later also Y37JL and DG0DU, on shortwave as DK3DUA starting September 1997. 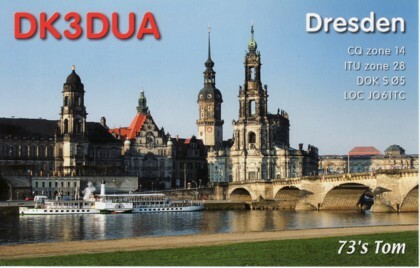 I'm DARC member, DOK S05 Dresden-Nord, QSL via DARC, LoTW, DCL.